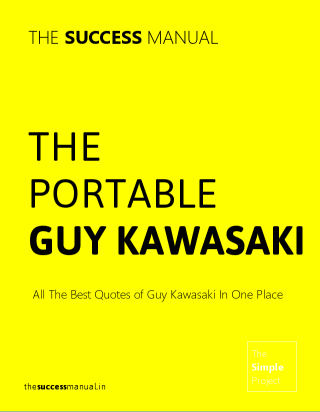 Guy Kawasaki first made his name with Apple Computer in the eighties. He was a product evangelist for Apple during the period when Apple first made its name. Guy is a popular author of books and articles for entrepreneurs and is very popular on social media nowadays. He is the man behind the popular news feeds aggregation service Alltop.com. This free resource is a collection of summaries of Guy's books and a run down of his best ideas. Enjoy.